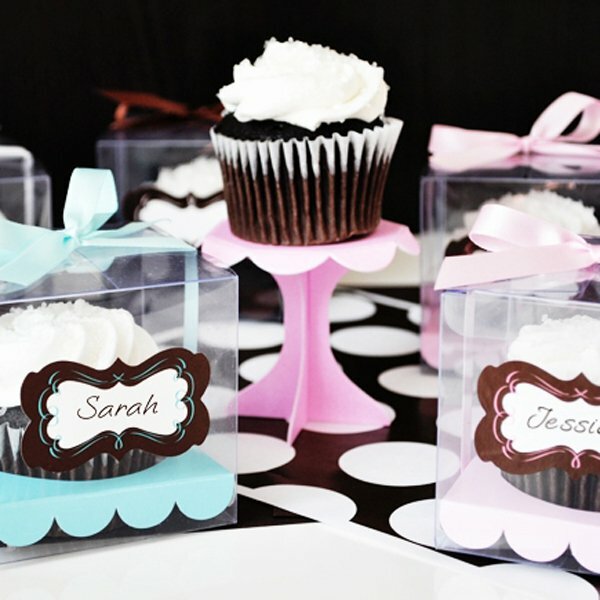 Cupcakes are a popular treat at any occasion. 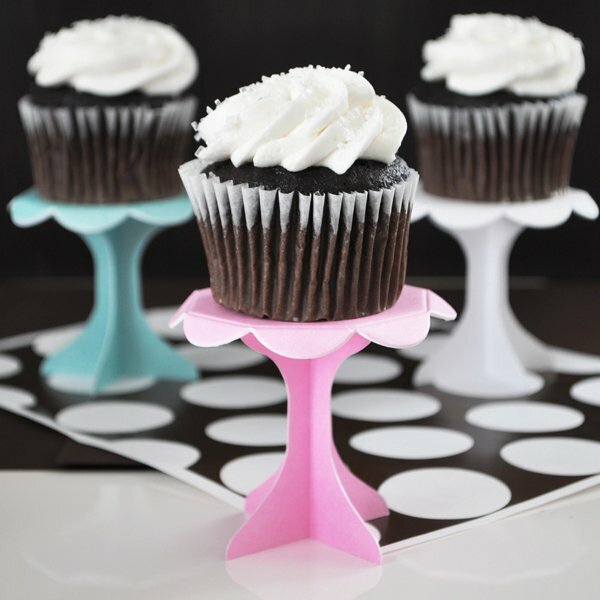 Once you make and creatively decorate your small treats, make them "stand" out with our charming cupcake pedestals. 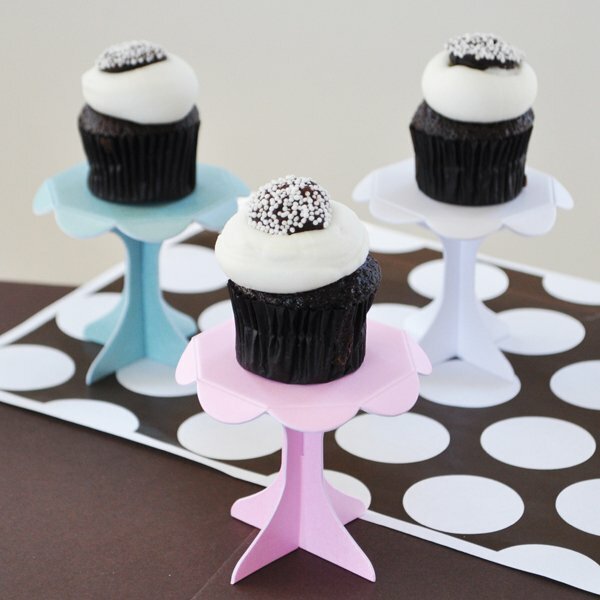 Perfect for bridal showers, weddings, or birthday parties, each cupcake stand can support regular sized cupcakes with ease. 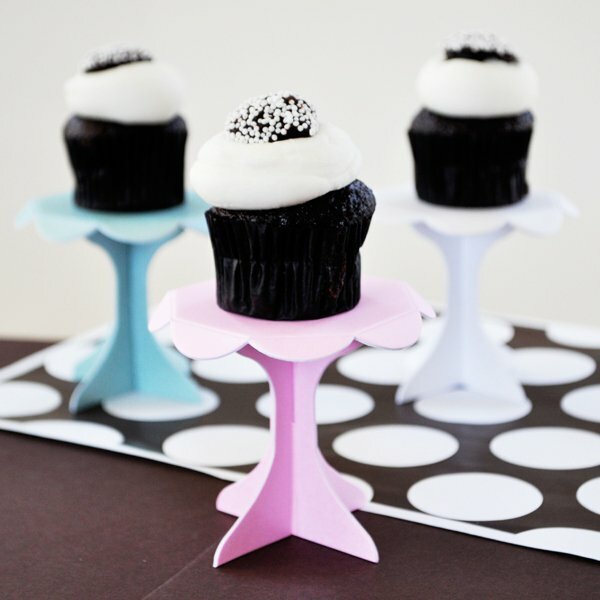 Dazzle your guests and create an elegant and delicious display! Choose from pink, blue or white. Cupcake pedestals measure 2.75" high and have a 2.5" diameter top. NOTE: Clearance Item. All Sale Final. 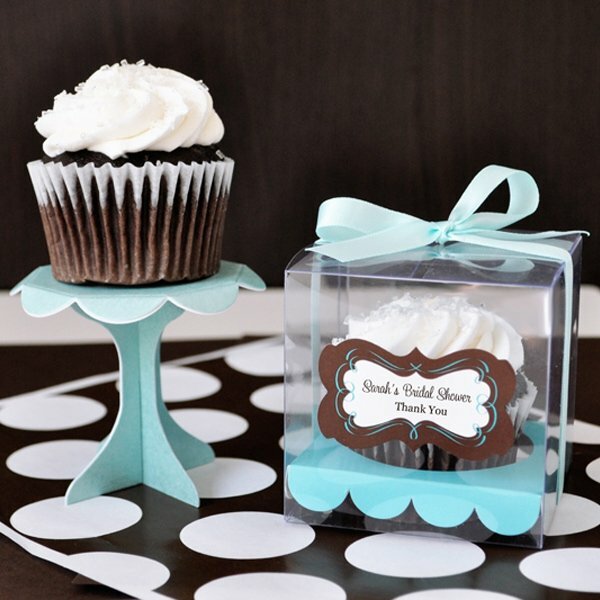 Note - This item includes a personalization, color, size or design option: Stand Color (View Options) (Free of charge). You may specify this information during our checkout process.